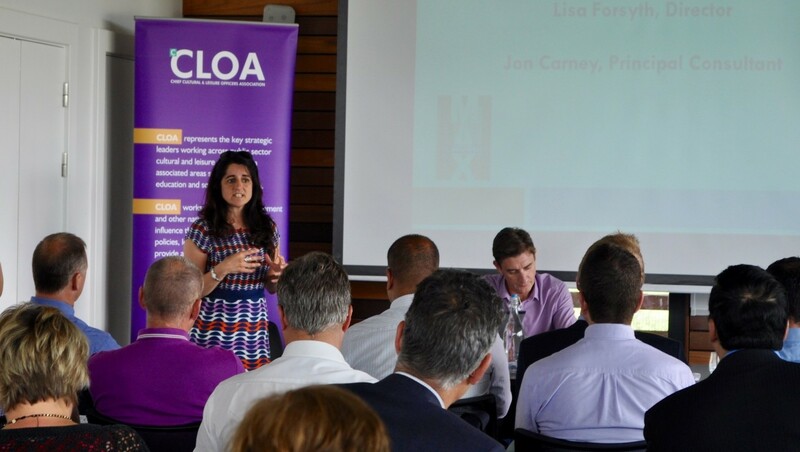 Max Associates continues its support of the Chief Cultural & Leisure Officers Association and recently sponsored the Annual General Meeting and Members Meeting which was held on the 25th June at the impressive Lee Valley White Water Centre one of the 2012 Olympic Host Venues. Lisa Forsyth, Director presented to members and attendees providing an update of Sport England’s National Benchmarking Service and also an overview of recent projects and services that Max Associates have undertaken. For more information contact lisa@max-associates.com .